Beauty first is the main ideology at Hair & Scissors. 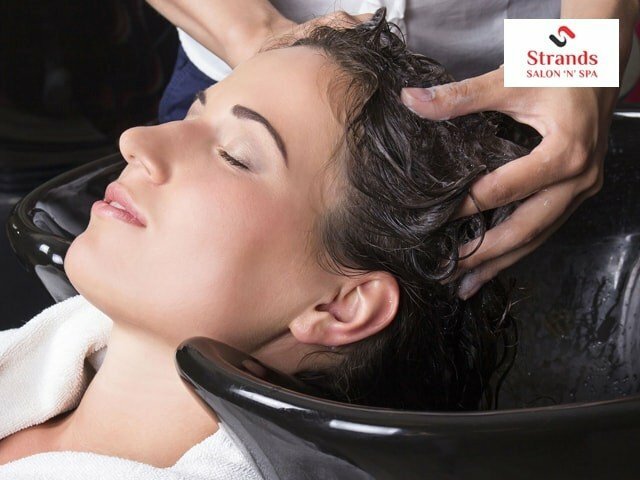 Get yourself treated like the kings and the queens here at this beauty salon. The stylists make you look and feel beautiful with the best quality service in the entire area. The staff here is quite friendly, cordial and makes you feel very comfortable. 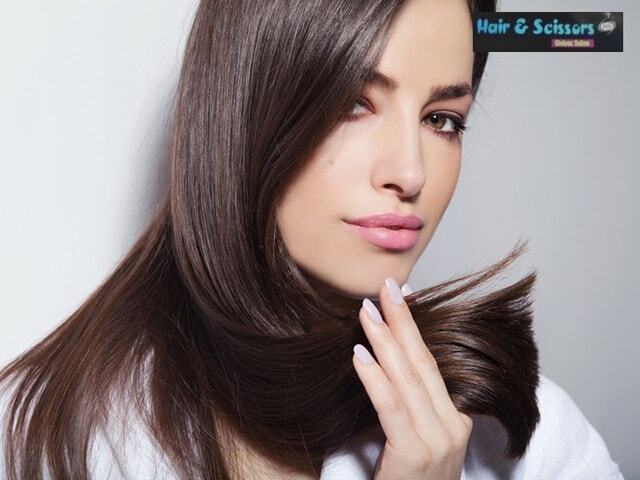 They Work with an aim to find the perfect style to enhance your beauty and create the right look that suits you best. 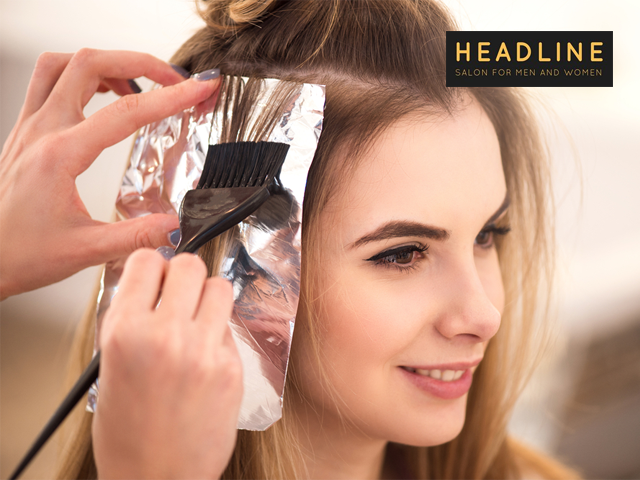 Customer satisfaction is of great importance here as they are very passionate about their work and always want customers to feel good as well as looking great when they leave the salon. Taxes are excluded as per Govt. Rules.